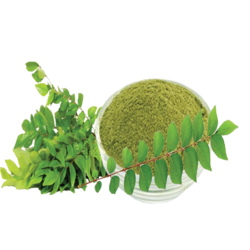 Prominent & Leading Manufacturer from Ahmedabad, we offer curry leaves, red chili, turmeric powder, curry leaves powder and cumin seed. FARMVILLA FOOD Company based in Gujarat, INDIA. We are doing contract farming for fresh vegetables and procure directly from the farmer and do further processed and then used as per the customer’s requirement. We are processing under a very hygienic condition using advanced technology. 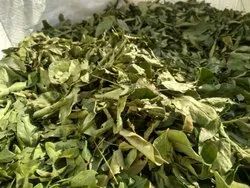 We have ensured to keep test and aroma like fresh curry leaves. Keeping in mind the ever-evolving requirements of our prestigious clients, we are offering an exclusive grade of Red Chili. 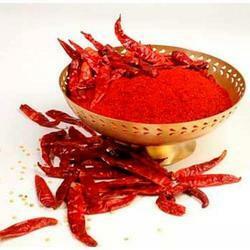 We produced Red Chilli Powder and Whole Red Chilli. The offered chili is cultivated under the most favorable climatic conditions without using harmful fertilizers to ensure natural taste. The entire grade is highly demanded among our clients owing to its freshness. Moreover, this chili is available in different packaging options as per the requirements of our clients at competitive price. 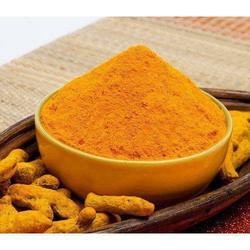 Keeping in mind the ever-evolving requirements of our prestigious clients, we are offering an exclusive grade of Turmeric Powder. The offered chili is cultivated under the most favorable climatic conditions without using harmful fertilizers to ensure natural taste. The entire grade is highly demanded among our clients owing to its freshness. 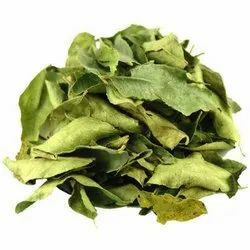 Moreover, this chili is available in different packaging options as per the requirements of our clients at competitive price. 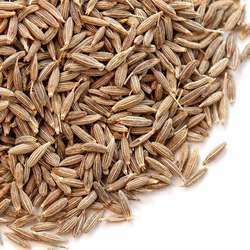 Being a leader in the market, we are engaged in providing our clients a qualitative grade of Cumin Seed. Provided seeds are available in different sizes packaging options as per the demands of our clients. Offered seeds are processed under the guidance of our skilled food experts using the latest processing technology. Owing to their tamper proof packaging and high purity, the offered seeds are widely demanded among our clients. Further, our renowned clients can avail these seeds at most affordable prices. Our company engaged in processing and exporting of cumin seeds and cumin powder to different countries.